A blend of Black Albert aged on 4 Roses and on Bulleit Bourbon barrels. 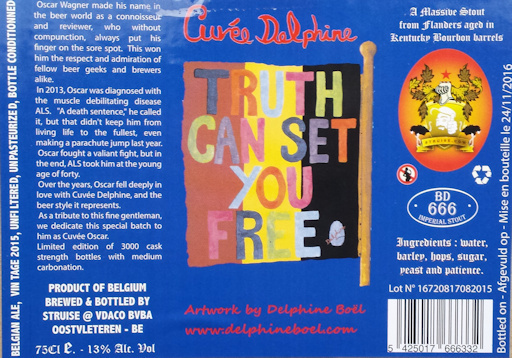 Cuvée Delphine 2015 - aka Cuvée Oscar is a Cask strength limited edition of 3000 bottles. 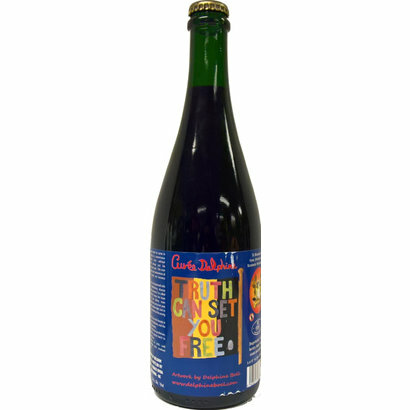 It is a blend of Black Albert aged on 4 Roses and on Bulleit Bourbon barrels (medium carbonation).